Having lived in cities for many years, their uncompromising presence has loomed large in my writing. I’m conscious of the literary precedent of using the modern city as character, and it is one which is preoccupying me more and more recently. In London Fields, Martin Amis depicted London’s many layers- its grimy yet labyrinthine quality. In ‘How The Dead Live’ Will Self brilliantly captured the sense of absence in cities, what Milan Kundera called the sense that ‘life is elsewhere’, when he described a world in which the dead go to live in a suburb in Crouch End. 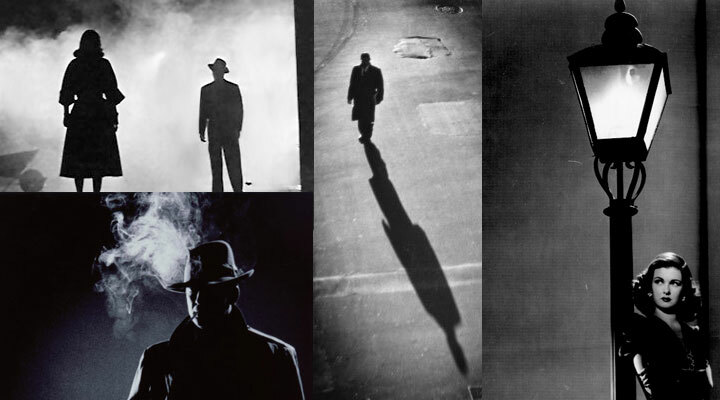 Perhaps more evocatively for a fan of the 1930’s such as me, in The New York Trilogy Paul Auster used the genre of detective fiction as a metaphor for his characters existential unease and urban alienation. In the three narratives men were ostracized from the rat race while they undertook mysterious tasks for unknown benefactors. Auster’s characters were therefore placed in a position whereby they could dispassionately view the metropolis, delineating it with their gaze. Around them, in an almost dream-like state, the rest of the world whirled on by in its small circles while the protagonists remained entrenched in their abstract but somehow vital work- almost like static flaneurs. 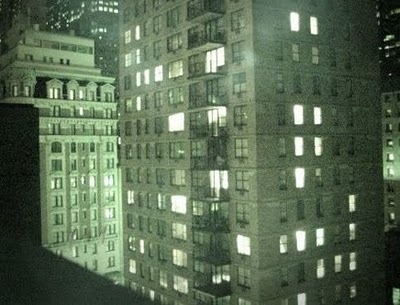 In choosing this backdrop Auster was tapping into a richly evocative vein, as many works in the Film Noir genre were well aware of the romantic lure of the metropolis. In films in this genre troubled femme fatales would flit around veiled in romantic swathes of smoke, and male characters would wait pensively for their elusive quarry on street corners. At the back of my mind for some years has been the knowledge that the city, with all of its layers, is the perfect character. I think this thought started as a result of my love of Pulp’s early work. In the track 'Styloroc Nites of Suburbia' Jarvis Cocker sings about cities housing ‘A thousand fake orgasms every night / Behind thick dralon curtains’. 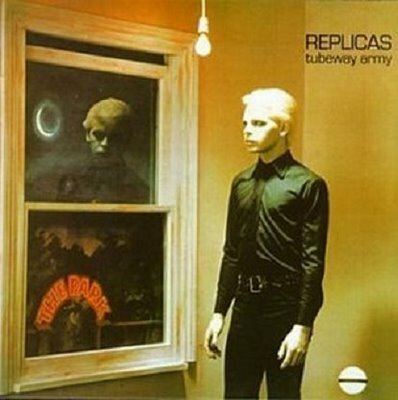 This interest in the wilderness quality of cities took me onto Gary Numan’s dystopian visions. Dystopian visions now strike me as one way to delineate the city- by distorting the condensed utopias within it. It is a well-known paradox that despite the communal appearance of cities we are well segregated within them. The way the city acts to make secret the desires of the inhabitants within it only serves to make those desires all the more potent. I find it very entrancing to think that cities are filled with remnants from unfulfilled utopias. 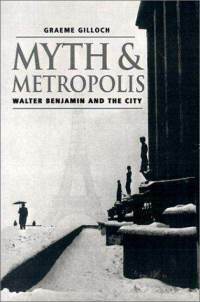 Benjamin, according to Gilloch, felt that ‘the utopian dream elements must be liberated, redeemed and realized in the present.’ In modern terms I imagine he might have used techniques of psycho-geography or deep topography in order to therefore unearth the city. 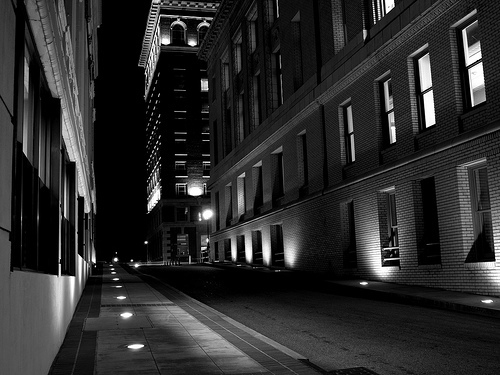 I have always found the elusive nature of cities, with their fugitive essence, both maddening and fascinating. Benjamin felt that ‘historicism falsifies history in the myth of historical closure. Historicism conceives of the past as unproblematically ‘given’, as a static object of contemplation’ when in fact it is anything but. Perhaps it is only the flaneur and the psychogeographer who can start to truly unearth these frozen utopias. Either way, it is an concept I look forward to exploring further in my writing.